A versatile techno DJ, producer, live act and a citizen of the world. Born in Sri Lanka, living and working in Switzerland, Thomas Luke regularly collaborates with artists form France, Germany, Czech Republic, Poland and Italy. Thomas is a frequent guest DJ / Live Act at clubs and raves across Europe and a founding member of the Bunker Events label in Poland that has been organising popular underground raves in Warsaw since 2016. 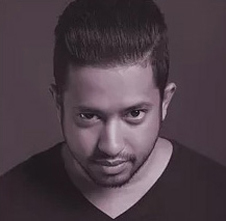 As a son of a Sri Lankan entrepreneur passionate about music, he began the adventure with the electronic music at the original techno raves in the 90’s. Back then he sought inspiration in the beats of Richie Hawtin, The Prodigy, Faithless or The Chemical Brothers. Then he took a short break to focus on his IT career, but several trips for a taste of the Berlin nightlife made him realize music was pumped in his blood alongside erythrocytes and he could no longer ignore it. Finally, he came back to the industry in 2012, constantly evolving his musical style. He was ‘bassptised’ by Nicole Moudaber at one of the world’s best techno venues in Sofia, Bulgaria in 2015. Since then he has taken a turn towards techno in its deep, dark and acid versions. In 2016 he launched a project called Bunker Events with his Polish techno crew. Designed to provide entertainment on a brand new level, the collective regularly organizes pioneering electronic events in Warsaw. 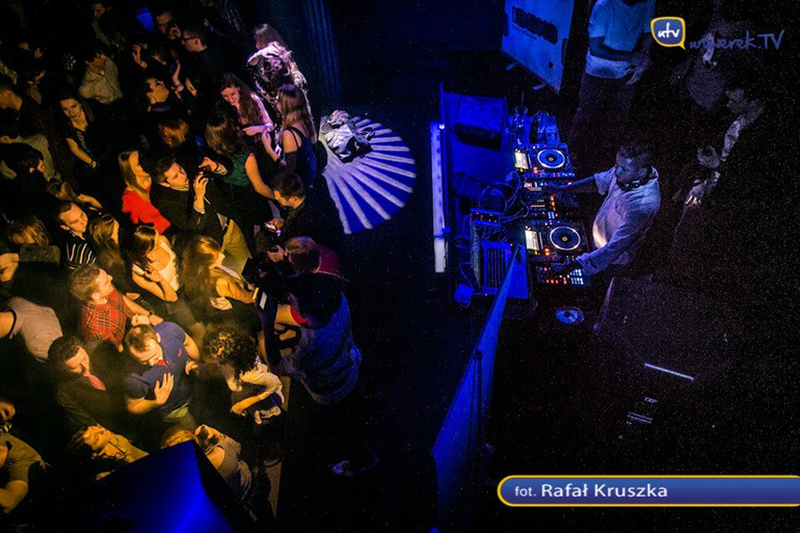 These events have attracted hundreds of ravers and got featured in Electronic Warsaw, WixMag and other Polish electronic music blogs. For Bunker Events, Thomas Luke performs as a headliner and also acts as the line-up manager. Thomas is a resident DJ for the Germany-based Bear’lin Station Agency that also manages his bookings, and an active member of Komplizen Kollektiv, Poland.